WOONSOCKET, R.I. — In an update for investors, CVS Health executives expressed confidence in its growth outlook and noted that the recently passed tax overhaul package should boost its cash flow by an estimated $1.2 billion. The remarks came yesterday in a conference call after the company’s announcement of its earnings expectations for 2018. 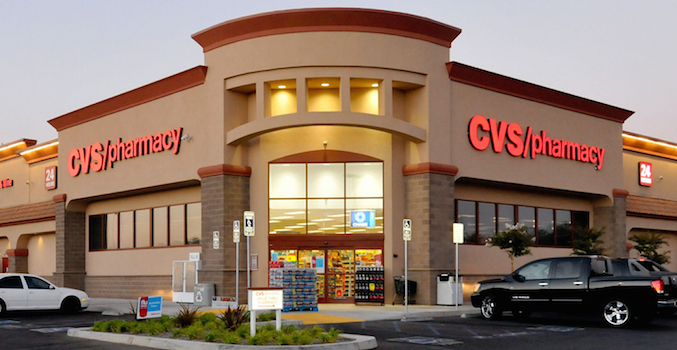 CVS Health said it expects full-year net revenue to grow between 0.75% and 2.5% in 2018. That growth will be driven by strong growth in scripts and claims, continued purchasing efficiencies from the company’s Red Oak venture, and incremental benefits from its streamlining initiative. In the retail and long-term care (LTC) segments, the company expects revenue growth of 2.5% to 4%, powered by strong same-store script growth of 6% to 7%. Those same-store script gains will mainly be the result of the broader partnerships the company has established with PBMs and health plans, and its expanded participation as a preferred pharmacy in more Medicare Part D networks. 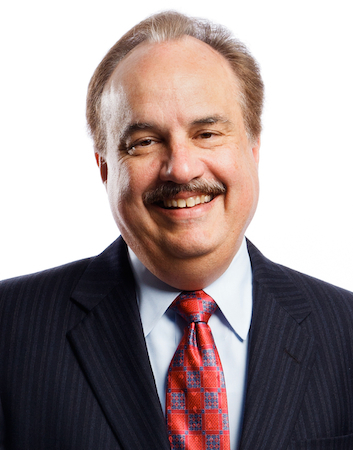 Asked about the front-end business in CVS Pharmacy stores, executive vice president and chief financial officer David Denton noted that the company has been disciplined about promotional spending in the front end, giving up some comparable-store sales volume but enhancing the margin profile over the last several years. But performance should improve in 2018 and 2019 as the comparisons reflect those earlier changes. Meanwhile, operating profit growth in 2018 will be hurt by costs associated with the implementation of the company’s contract to provide PBM services to Anthem Inc. beginning in 2020. Those costs, together with the recent divestiture of RxCrossroads, are expected to reduce consolidated operating profit growth by about 125 basis points, the company said. CVS Health also pointed out that although it expects the pending acquisition of Aetna Inc. to close during the second half of 2018, for the purposes of its guidance statement, the acquisition is expected to instead close after year-end 2018. And all acquisition-related transaction, integration and bridge financing costs will be excluded from the company’s adjusted figures. The company expects its tax rate to be about 27% in 2018 as a result of last month’s tax reform bill and said it would make strategic investments, particularly after it completes its $69 billion acquisition of Aetna. CVS Health suspended share repurchases in the fourth quarter of 2017 due to that pending acquisition. The company also said that it will use the financial flexibility it gains from the tax reform bill, which will lower its effective tax rate to about 27%, to make future investments to support the growth of its business, particularly following the acquisition and integration of Aetna.